President Rodrigo R. Duterte recently signed the Energy Virtual One-Stop Shop (EVOSS) Law that intends to streamline approval processes for energy projects. Senate Committee on Energy Chairman Sherwin T. Gatchalian, principal author of the EVOSS Law, said that by cutting down the permitting processes of power projects, electric bills would trim down by roughly P0.35 per kilowatt-hour. The senator added that for a household with an average consumption of 200-kilowatt hours, the resulting savings is around P840. The amount is already a fraction of a budget that can be used for other necessary expenses of the family. The said law will take the form of an online system that will allow the coordinated submission and synchronous processing of all required data and information. It will also serve as the single decision-making portal for actions on applications for a permit of new power projects. 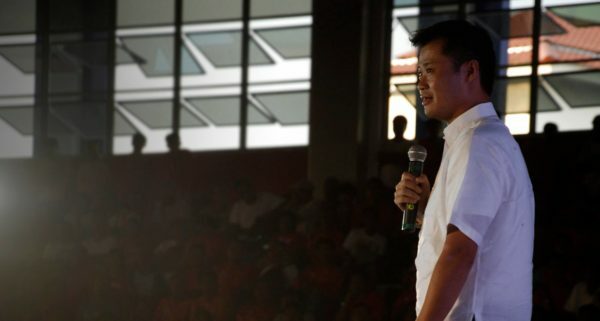 Gatchalian also said that the provisions of the EVOSS Law would promote faster, simplified permitting process. Such initiatives will make red tape in the energy sector a thing of the past. He added that the law would allow foreign and domestic investors with the capacity to build cutting-edge power plants on entering the market. This improvement will stimulate competition in the Philippine energy generation industry. The EVOSS Law directs the Department of Energy (DOE) to operate and maintain an effective information technology infrastructure system. This platform will physically and methodically aid the government in processing power project applications for permits and certifications. 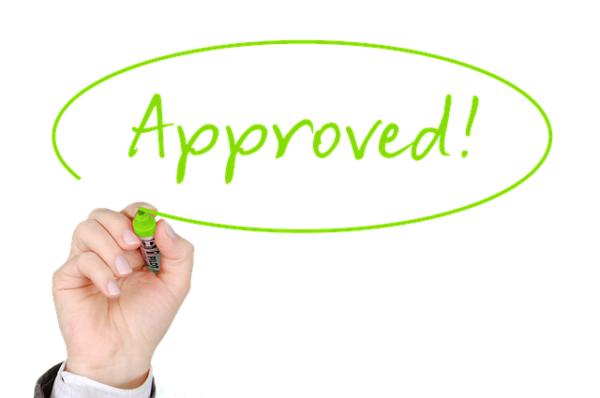 Different government agencies taking part in the approval of power project applications and permitting will also participate in the administration of the EVOSS permitting platform. These include the Departments of Agriculture; Agrarian Reform; Environment and Natural Resources; Interior and Local Government; and Information and Communications and Technology. Other agencies that will also form part of the EVOSS project are the Energy Regulatory Commission; National Commission on Indigenous Peoples; National Water Resources Board; Independent Electricity Market Operator of the Philippines; and the National Grid Corporation of the Philippines.